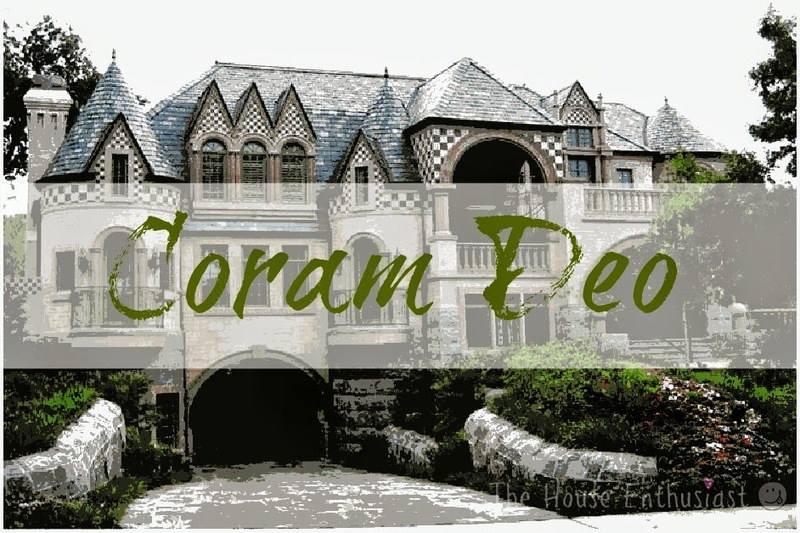 The House Enthusiast: Corum Deo - A Richardsonian Romanesque "Masterpiece"
Corum Deo - A Richardsonian Romanesque "Masterpiece"
They had bought an old house in Highland Park to tear down. 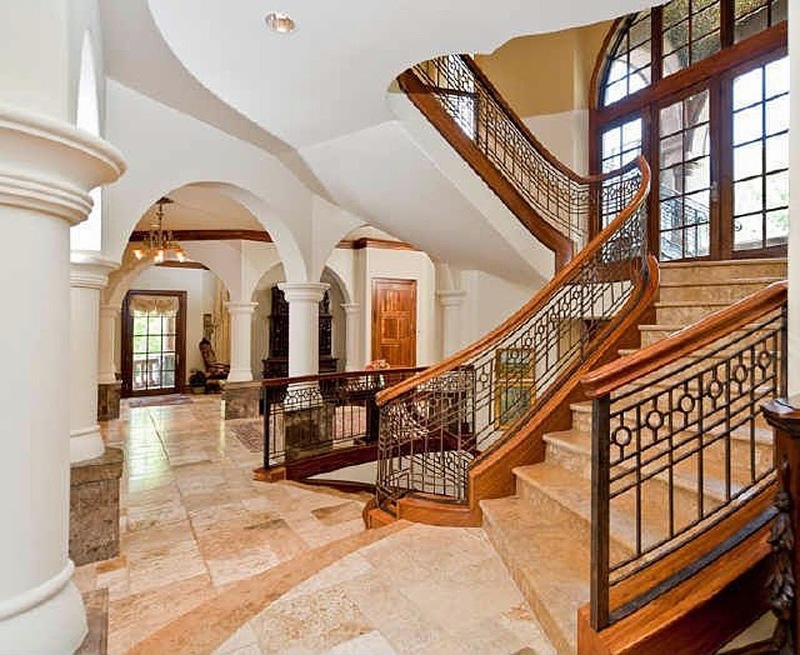 They wanted something grand and architecturally significant. 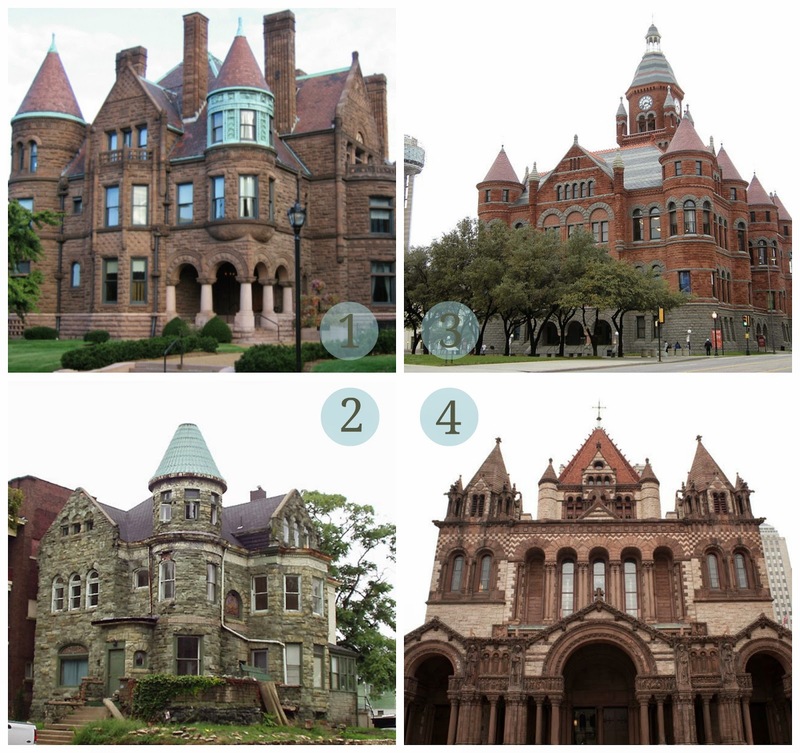 After looking at different design styles they zeroed in on the Richardsonian Romanesque. I really love this style. 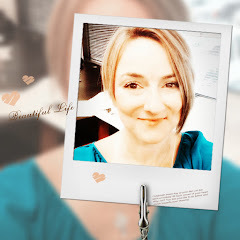 It's stately, playful, and fluid. Named after the famous Architect, H.H. Richardson, it was popular from around 1860 - 1900. The style mainly comprises load-bearing masonry walls, cast iron, rusticated stone and boulders. 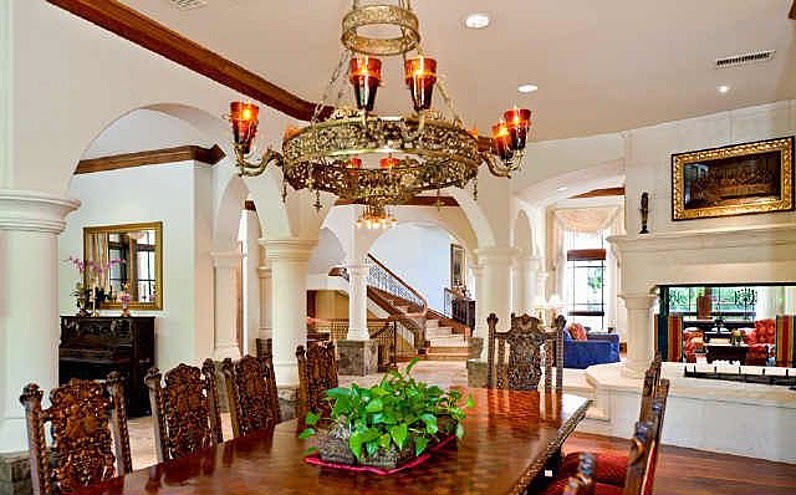 It features an asymmetrical design with round-arched or rectangular windows and large arches at the entry. 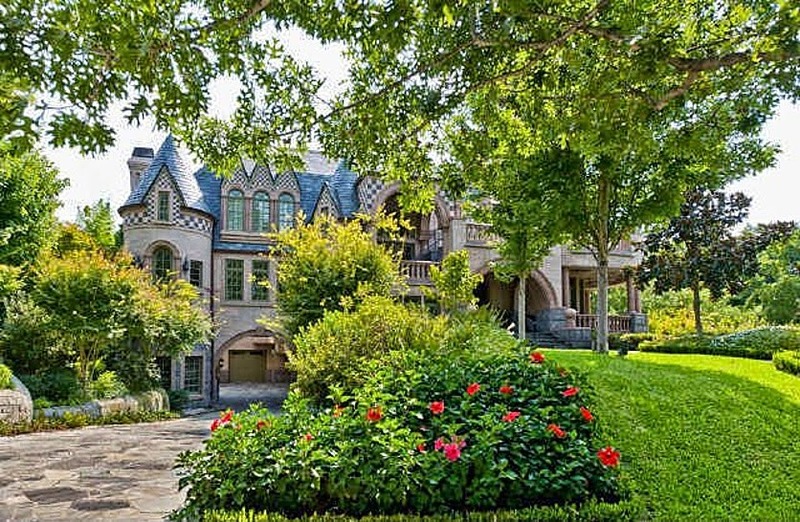 Situated on a corner lot on one of the largest lots in Highland Park and completed in 2005, this masterfully created modern Richardsonian Romanesque masterpiece called Coram Deo is a local landmark ($9,995,000). 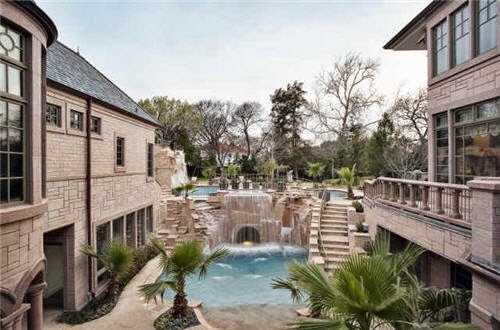 The exterior is comprised most entirely of granite and showcases state-of-the-art and green amenities, including incredible craftsmanship, spectacular entertaining rooms, Black Walnut and Mesquite wood, custom molding and lighting treatments, 7 bedrooms. 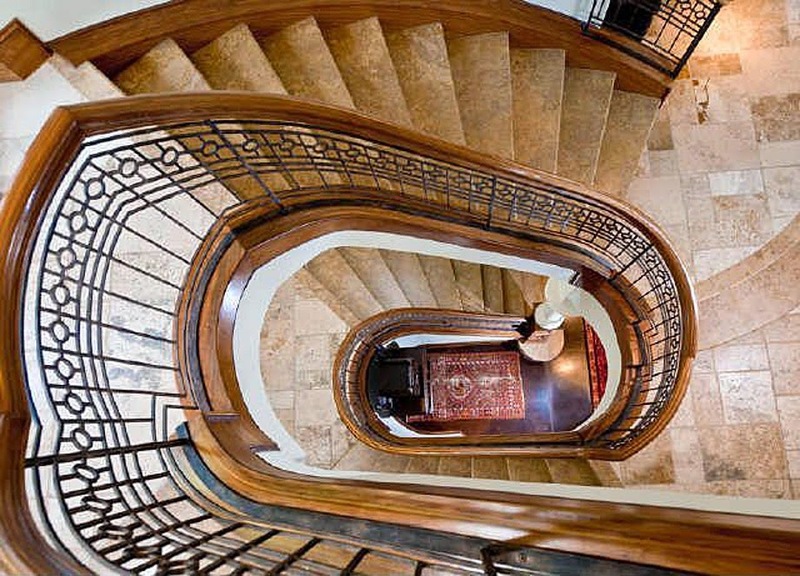 This stunning home has a 1,200 square foot master suite, 9.3 baths, 13 living and 3 dining areas, 7 fireplaces, 2 stunning pools and spas with waterfalls, 1,500 square feet of verandas. 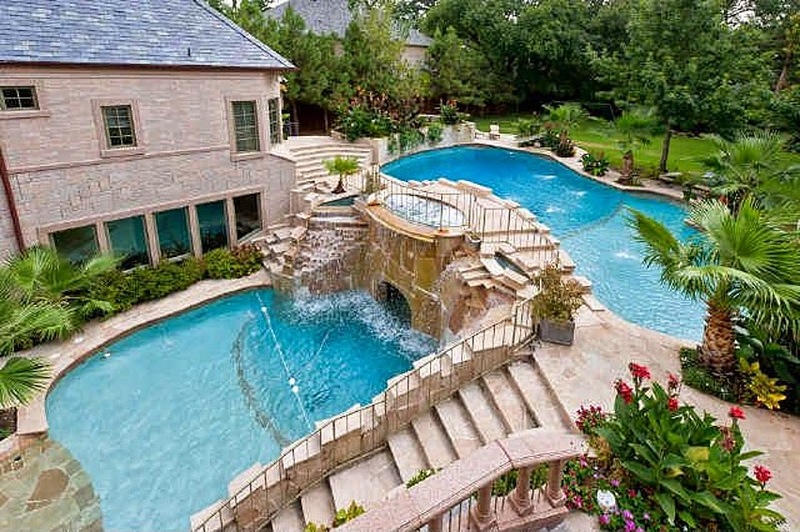 The original plan for this pool/spa was to have a couple of water park tube slides. I'm not sure why it didn't get built. The City of Highland Park may have axed it because of height restrictions. 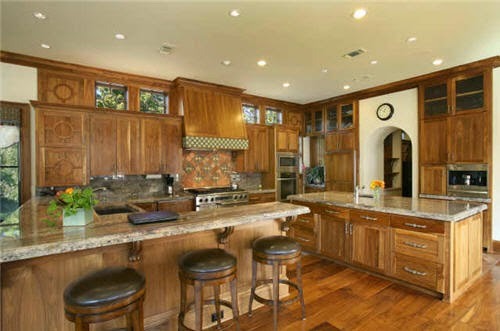 You can see how much granite is used. 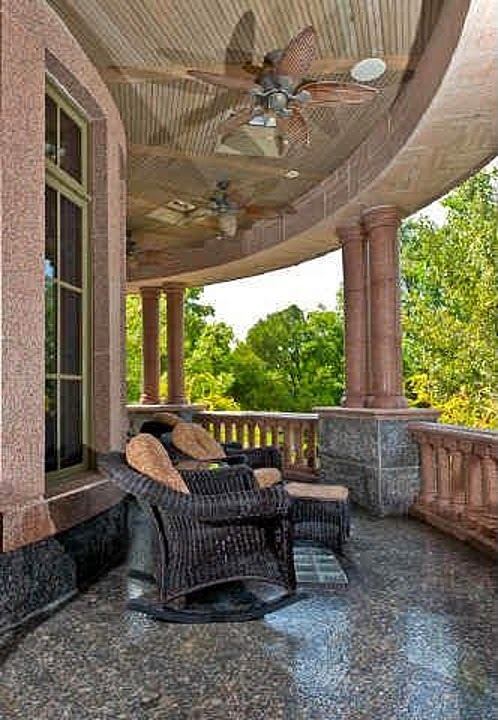 This porch wraps around a good portion of the front corner of the house. Circles set within squares is a repeated theme throughout the house. 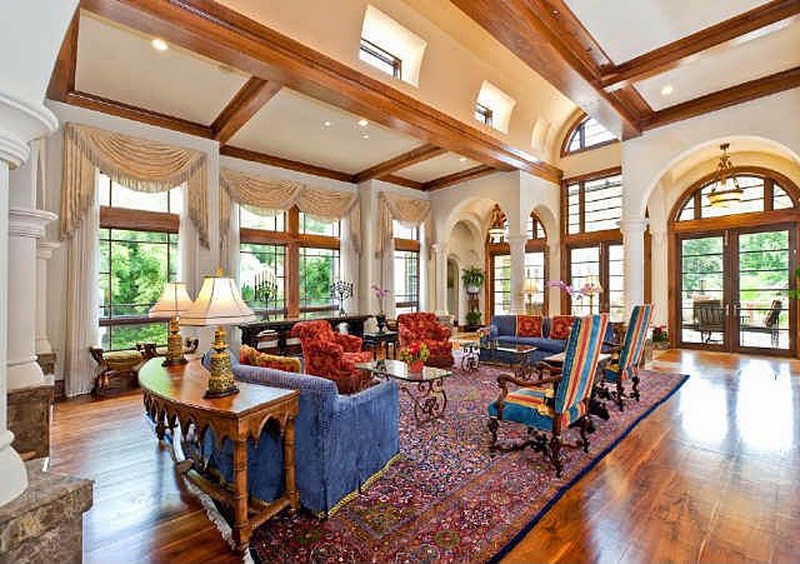 The Great Room has a barrel vault that runs the length of the room. 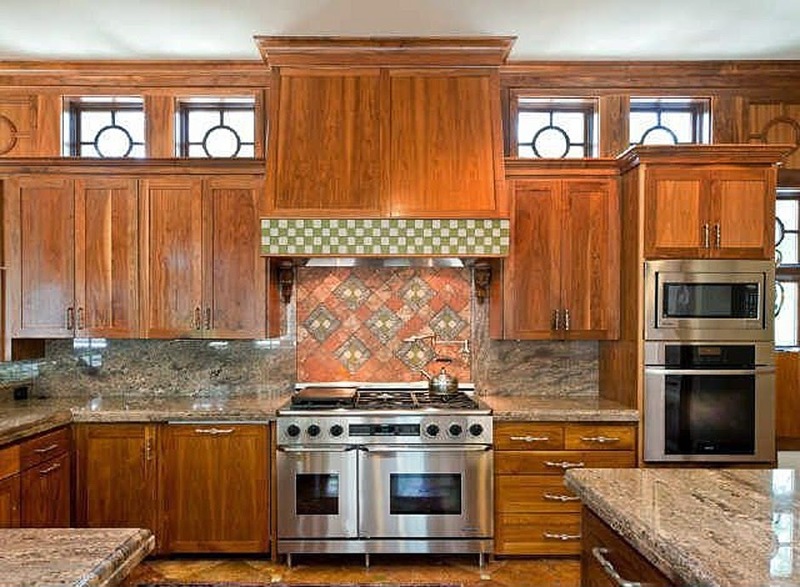 I love the square windows with circular mullions above the cabinets. 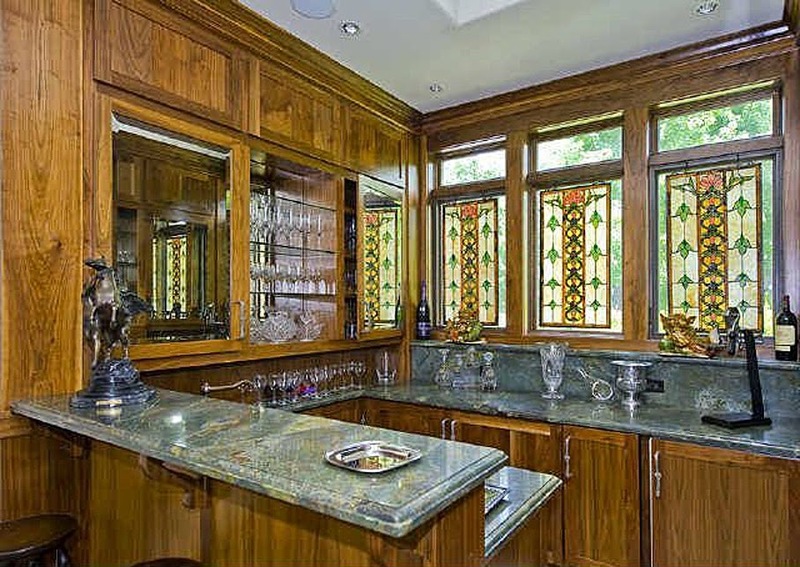 You can see them inlaid in the cabinets as well. The Library is my favorite room in the house. 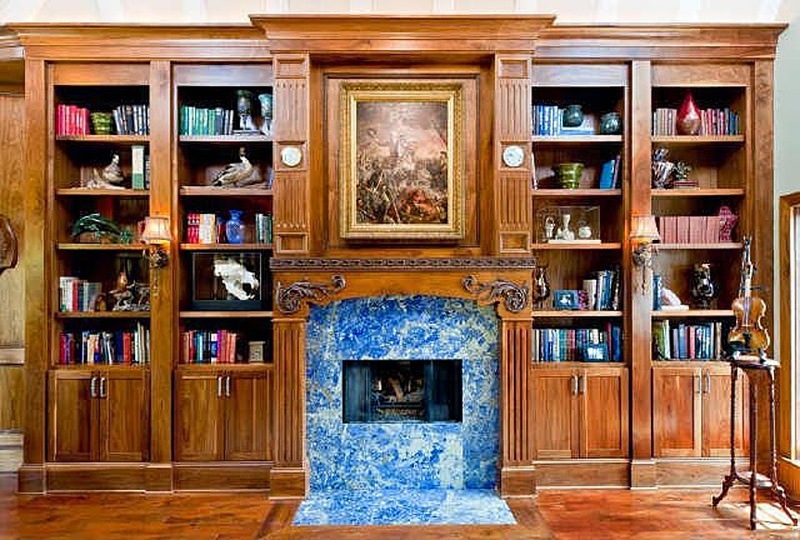 It also has a barrel vault running the length of the room and a blue granite fireplace. These pictures do not do it justice. 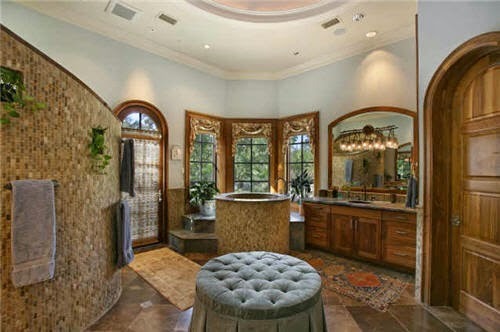 That circular thing in the bathroom picture above is a Roman Soaking Tub. Did you notice the square windows with the circular mullions again? And they named the house - Corum Deo. Is that something rich people do?